And then there's the blemishes... I have large pores and like to have the look of a flawless complexion. 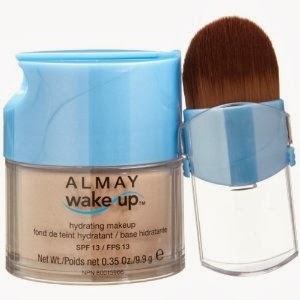 I have found mineral powder foundation works the best for my skin issues. It goes on light but gives me full coverage at the same time. 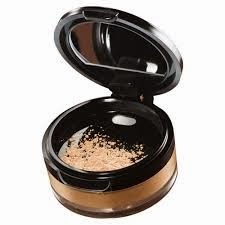 The finely crushed particles make the makeup easy to remove, and is less likely to produce a chalky or overly done look, as long as the makeup is correctly blended into the skin. Most also come with an SPF 15.